As a companion to Ooma’s award winning home phone service, this app lets you make calls from your Ooma phone number, receive calls when you’re away from home, check your Ooma voicemail, and more. Purchase the beautiful Ooma Telo at your favorite retailer or at Ooma.com. 1. Login with your Ooma phone number and password. Please note that the app works with the primary number on your Ooma account, not additional numbers. 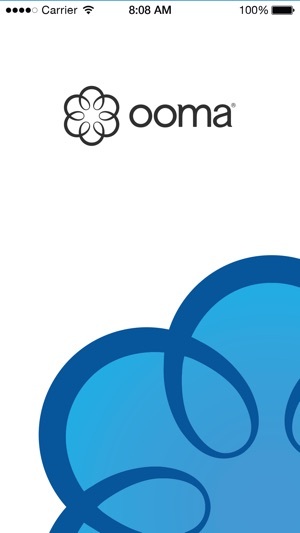 If you have forgotten your password, you can reset it by visiting My Ooma. 2. Make unlimited domestic calls without using your cellular plan minutes. 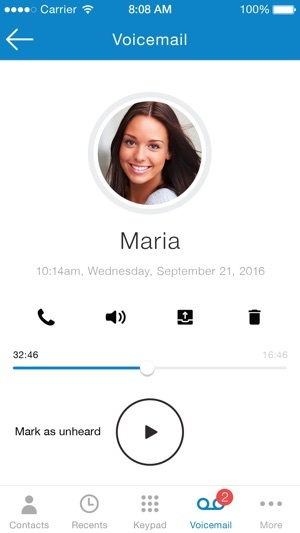 The Ooma application makes calls using the Internet, also known as Voice Over IP (VoIP). Make sure that you have a strong Internet connection, either Wi-Fi or 3G/4G, to ensure the highest voice quality. 3. Make international calls for low rates. Visit My Ooma to purchase international calling credits or to sign up for the Ooma World calling plan which includes unlimited calls to more than 60 countries. 4. Dial numbers in your iPhone’s contact list or set up a list of Favorites for quick access from the Ooma app. 5. 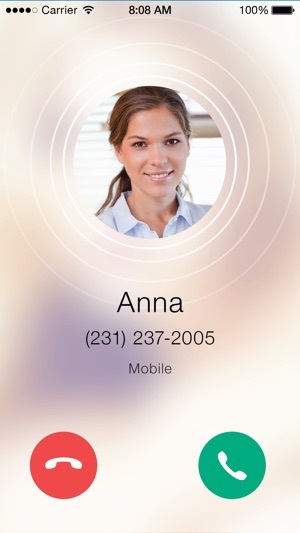 Get alerts for new voicemail and listen to them conveniently on your phone. You can delete messages or file them into folders, all from the app. 6. 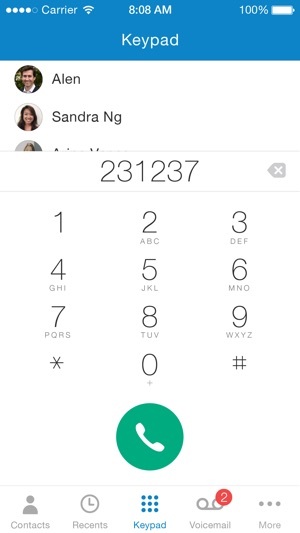 View your call history, manage your privacy settings, and more. The Ooma app requires iOS 7.0 and higher. 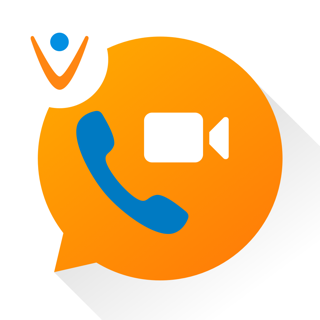 Be aware that some mobile network operators prohibit or restrict the use of VoIP over their network or impose additional fees and/or charges when using VoIP over their network. By using Ooma Mobile over 3G/4G/LTE, you agree to familiarize yourself with and abide by any restrictions your cellular carrier imposes and agree that Ooma will not be held liable for any charges, fees or liability imposed by your carrier for using Ooma Mobile over their 3G/4G/LTE network. v7.4.1 has a crash fix affecting some users on iOS10. v7.4 brings more than 90 fixes and improvements. To save your time, we are only listing changes with the biggest impact. -We've add support for Dynamic Font which allows the app to automatically adjust size of the font and other interface elements according to system preferences of your phone. People, whose vision is not perfect, are likely to appreciate this one. I've been waiting for Ooma to add the ability to blacklist numbers from the app since I started using it and am very happy that the function is finally here. But what makes me rate this ones start short of great, is the fact that once you add number to the blacklist, there's no way to remember — say days or a week later — if you blacklisted that number. Where as on the website when you blacklist a number there is a visual cue (a red circle with a line through it) that let's you know that you have successfully added that number to the blacklist. Currently, when you go back to look at at number you may have blacklisted the day before, it still says "Add to Blacklist" as if you never took any action on that number. And if you tap that link, it takes you through the process as if you didn't blacklist it. That made me have go to the website just to double check that it the blacklist was actually applied — which renders the efficiency and convenience of the new feature moot. It can be something like turning the "Add to Blacklist" red or replacing that with the red circle with the line through it (like on the website) to let you know that you were sucessful in blacklisting a number. Hello iPhonoclast, thank you for letting us know. We will work on improving the process for what you mentioned. All complaints that I previously had about Ooma's iOS app have now been beautifully addressed with the July 31, 2017 update. 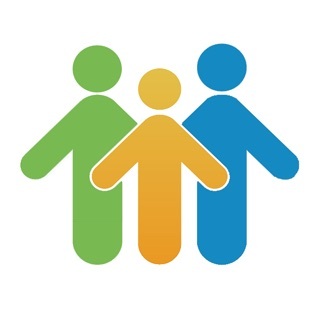 The app has been optimized for iPad, all aspects of it function perfectly, and several new features have even been added. This is now a truly great app to use. Thank you Ooma. after years of having Ooma as my main phone line, I love that now I can finally get calls on my cell phone. I live in Australia but have a US phone number and it makes it so easy for me to contact friends and family overseas for very little cost. I appreciate not having to be home to call the states. It has really added a new element to the convenience to it. The app probably isn't very helpful if you don't have a paid in my account however, in my case I do. I am having 2 issues though, I live in Australia but I have a US phone number through Ooma and even though I put my phone on do not disturb when I go to sleep at night the Ooma calls still come through loud and clear waking me up at night, need to figure out a way to change those settings. The other thing that is problematic, when I’m on my cell phone app and I arrive home, call disconnects. So that’s a bit of a bummer sometimes, but overall I love that I can call with Emma from my cell phone now! especially for our situation. For most people though I don’t know how useful it would be.